The Coles Group is an Australian retail company that operates a number of retail chains throughout the country. 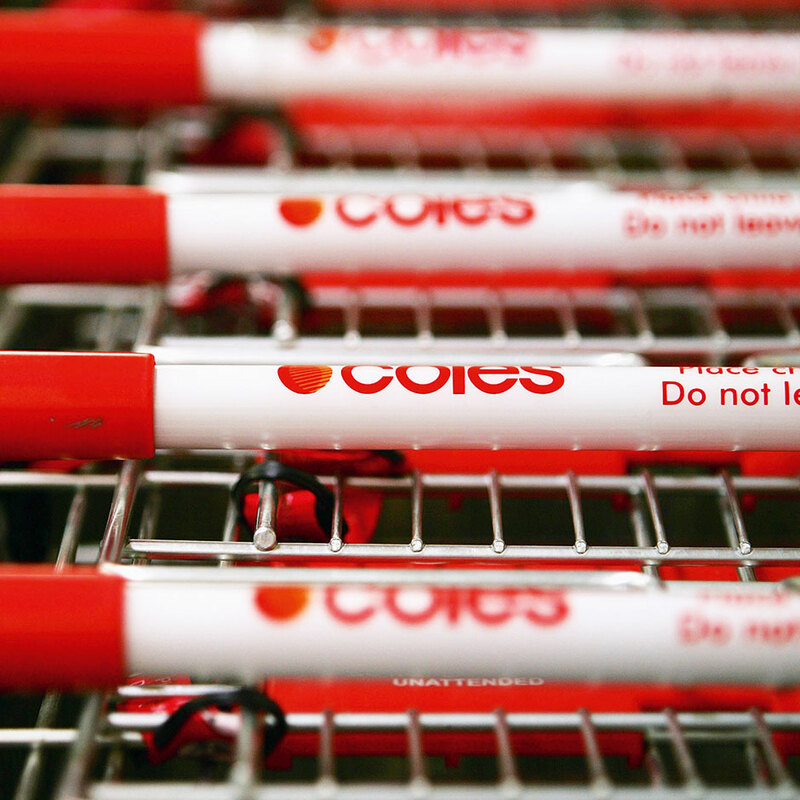 Coles operates in a variety of markets, including supermarkets, department stores, home improvement, office supplies, coal mining, insurance, chemicals, energy, fertilisers, and safety products. It has around 200,000 employees throughout 741 supermarkets, 785 liquor stores, 93 hotels, and 620 convenience shops. The group was acquired by Wesfarmers near the end of 2007, and began a five-year turnaround plan which it says it is currently on track for, with the company reporting a seven percent increase in revenues during 2011.